starfall sejak charlie bowater. 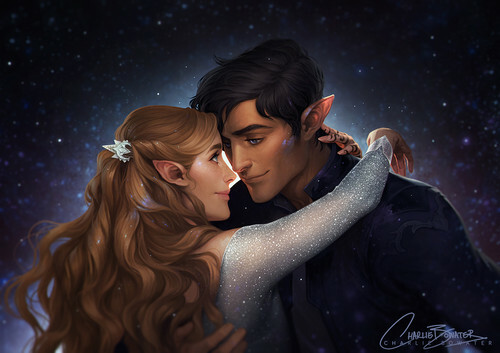 Favourite scene of Rhys and Feyre on Starfall. HD Wallpaper and background images in the A court of thorns and Ros series club tagged: photo starfall a court of mist and fury acotar rhysand feyre. Sarah J. Maas talks about the new characters in A COURT OF MIST AND FURY! Who is your ACOTAR mate?